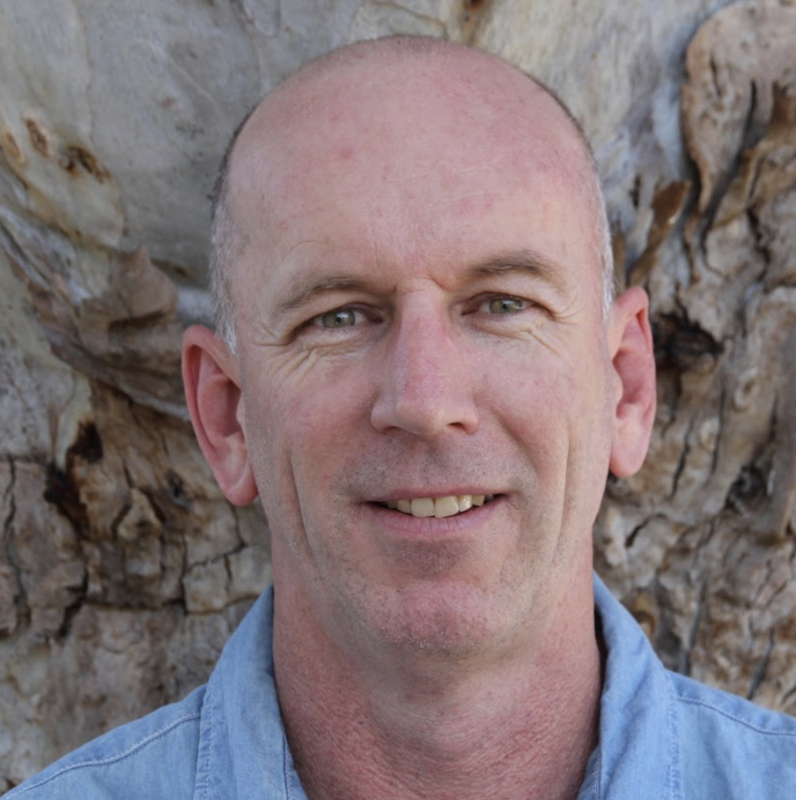 Rohan Cleave is the author of two children’s books – Phasmid (CSIRO Publishing) and Bouncing Back (CSIRO Publishing). Both books highlight the remarkable story of two very different endangered species, their unique stories and are beautifully illustrated throughout. He is the Lord Howe Island Stick Insect Specialist at Melbourne Zoo, where he has been involved in the recovery breeding program of this species since 2003. He is a passionate advocate for children literature, conservation and endangered species. Rohan has collaborated twice with award winning illustrator, Coral Tulloch and CSIRO Publishing to produce his two children’s books. He lives in Melbourne, Australia.